Did you know getting sufficient rest every night has hidden benefits? While many of us often neglect sleep due to a heavy workload, stress, or bad habits, not getting enough sleep every night can have a lasting impact on our health. However, sleeping the right amount of hours every night can reap multiple benefits, leaving you feeling completely rejuvenated when starting a new day. Sleep has the power to influence our daily energy level, overall health, and success. So how does sleep benefit us in body and mind? Our Encinitas, CA dentist elaborates more on those hidden benefits and how they can improve your life for the better. Beauty: If you care about looking your best, sleep should be your best friend! Did you know sleep has a big influence on your appearance? In fact, your hair and skin can either benefit or suffer due to your sleeping habits. People who sleep the right amount of hours every night can benefit from a brighter complexion upon waking up and can help keep their body healthy and young. While sleep prevents premature aging and dark circles, it also helps give your hair the nutrients needed to remain healthy. Weight: Weight management is also a benefit that comes from getting enough rest every night. Individuals who get between seven to eight hours of sleep are able to burn more calories than those who get less rest. While sleep may help with weight management, in order to get the most out of it, make sure to incorporate a healthy diet and exercise regimen. In doing so you’ll ensure that you feel and look younger for years to come. Memory: Getting the right amount of sleep is beneficial and crucial for your mental health. It will not only recharge your brain, it will also increase your attention span and clarity, preserve your memory, and keep you functioning throughout the day. Sleep can also help make you more creative and combat memory loss in the process. Concentration: Sleep is an important factor in your ability to concentrate. In fact, sleep deprivation can be extremely dangerous due to its ability to affect basic judgment. Being deprived of sleep is often associated with the same symptoms found in intoxicated people. However, getting enough sleep can help combat drowsiness and instead, enable you to tackle daily tasks with a clear head. Life Expectancy: Did you know that sleep quality can influence your life expectancy? Because the body needs between seven to nine hours of sleep to remain healthy, when a person is stressed and sleep deprived, it can result in serious or even deadly consequences. Therefore, it’s crucial to pay close attention and listen to one’s own body in order to give it the rest it needs. Not only will it help improve your quality of life but it will also help you prevent more serious medical conditions such as cardiovascular disease. 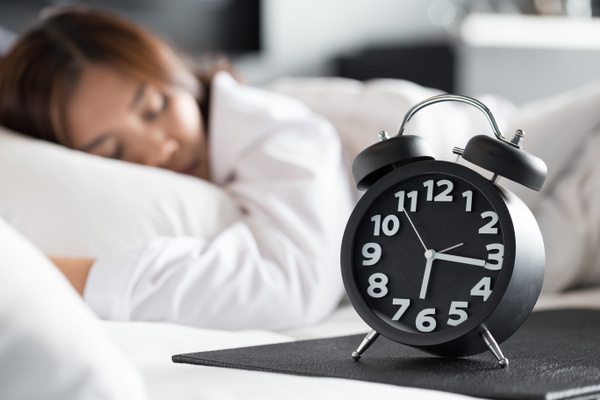 If you’ve tried time and time again to practice healthy sleeping habits but you can’t seem to get the rest you need, it may be time to seek professional treatment. 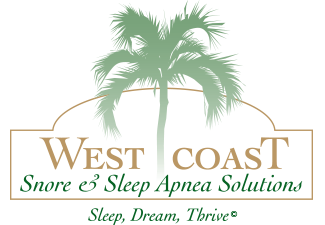 It’s not uncommon for people to live for years with an undetected sleep disorder. Don’t let that be you. Our Encinitas dentist, Dr. Henninger, will go above and beyond to ensure that you get the personalized care you need to get your health back on track. Contact us today to get started! We look forward to hearing from you.